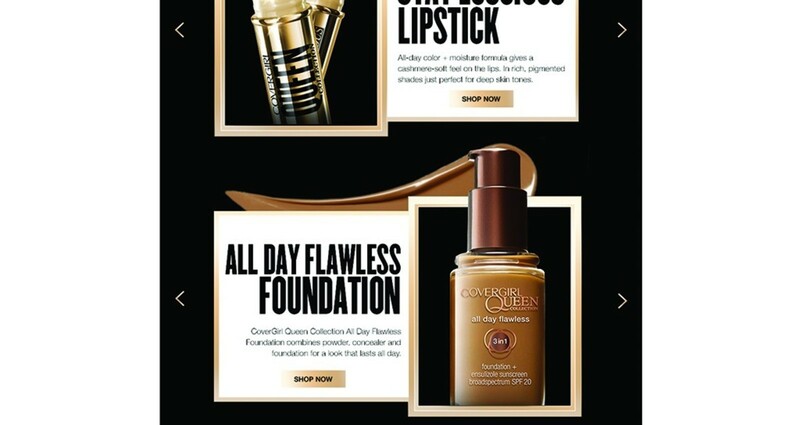 In the recent months, the range of shades of liquid foundation and makeup has tripled in size. We can now walk into any beauty store and find the shade that matches our skin flawlessly, but in 2015 that was not the case. 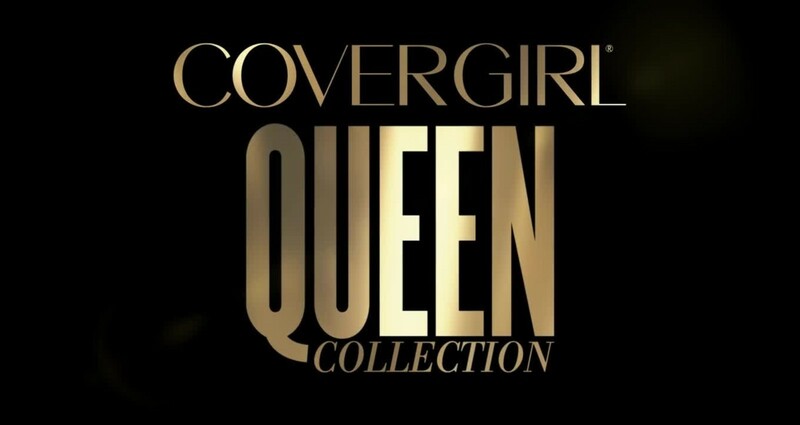 Covergirl wanted to change the conversation (and amount of shades) by introducing a whole line dedicated to melanin: The Queen Collection. 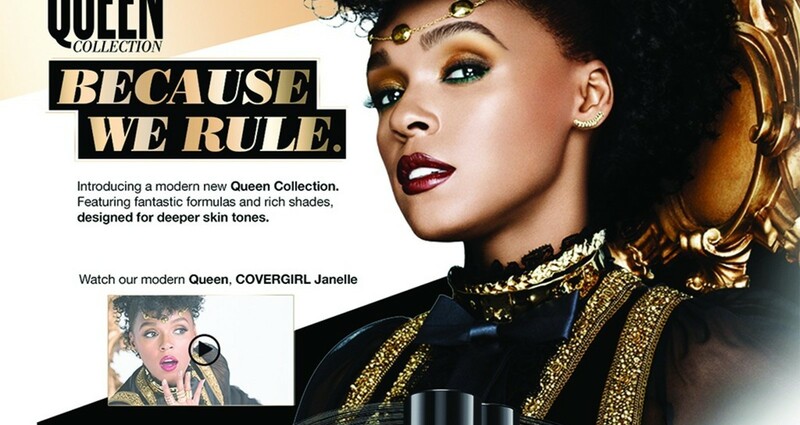 Our muse for this inclusive line was the multi-talented Janelle Monae. Her impeccable style, killer moves and cultural relevance was key to the promotion of the line. My role was Digital Art Director. I created a digital shot-list, designed the desktop and mobile sites, banners and all social assets. It was important to me to treat the design of the site the same way we treated the campaign, like royalty. 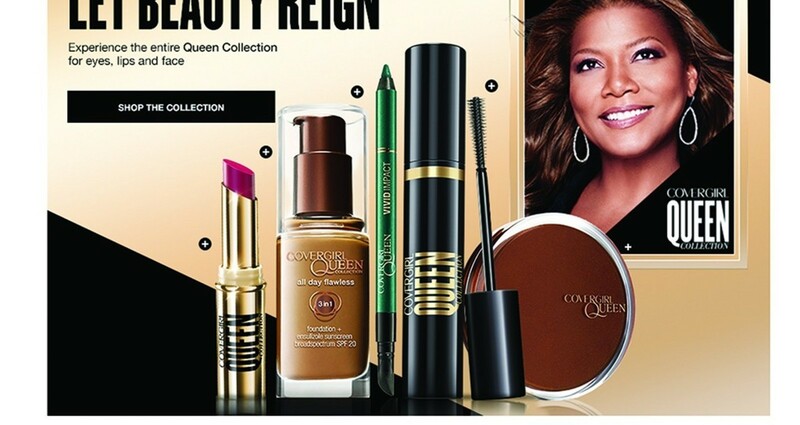 The colors, style references and layout, all allude to a sense of queenship and newness.